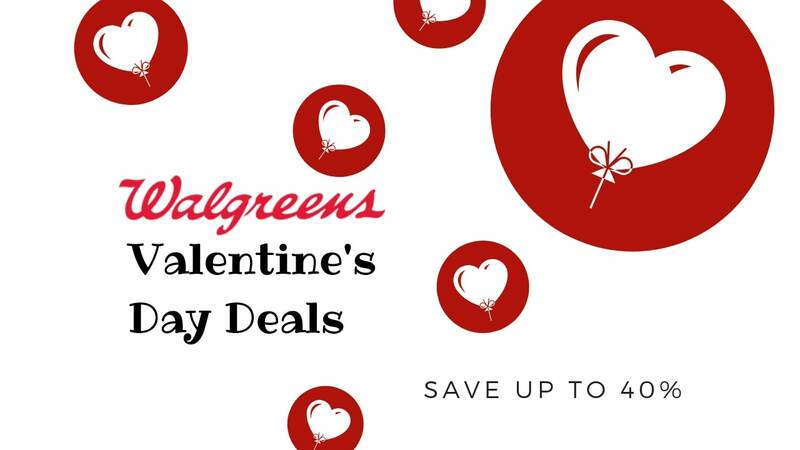 Here are some special offers from Walgreens for Valentine’s Day. 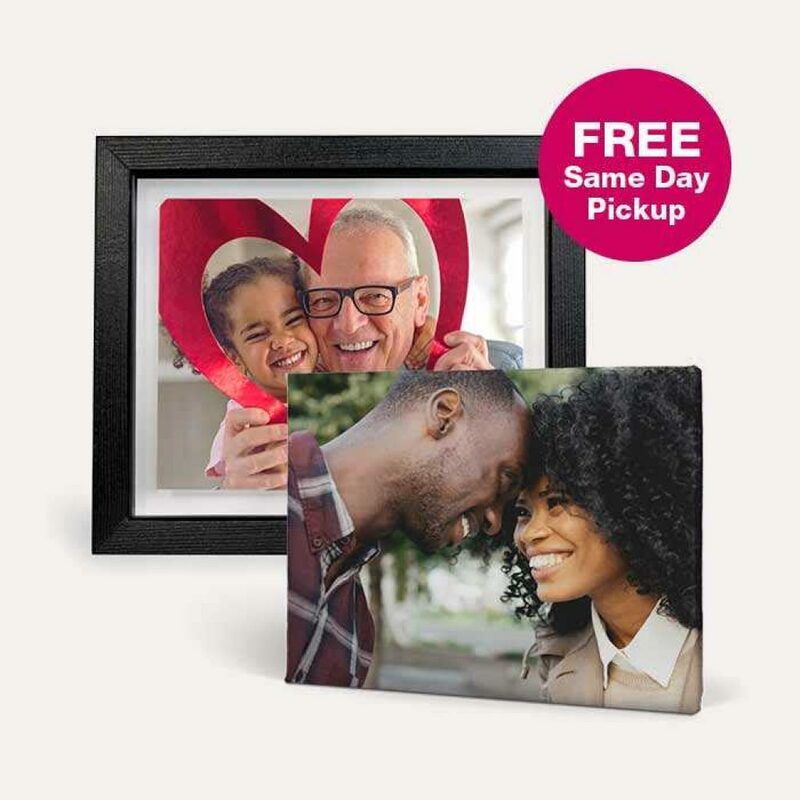 All you need is to pick your favorite photo’s, pick your favorite photo design and let Walgreens handle the rest! 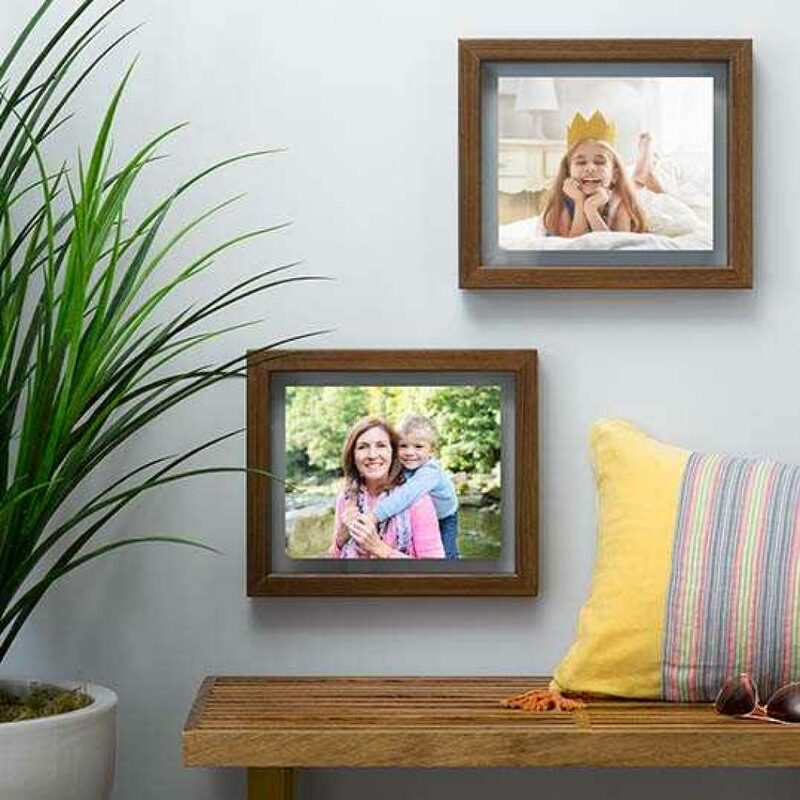 Impress your Valentine with a perfectly personal gift, even at the last minute. 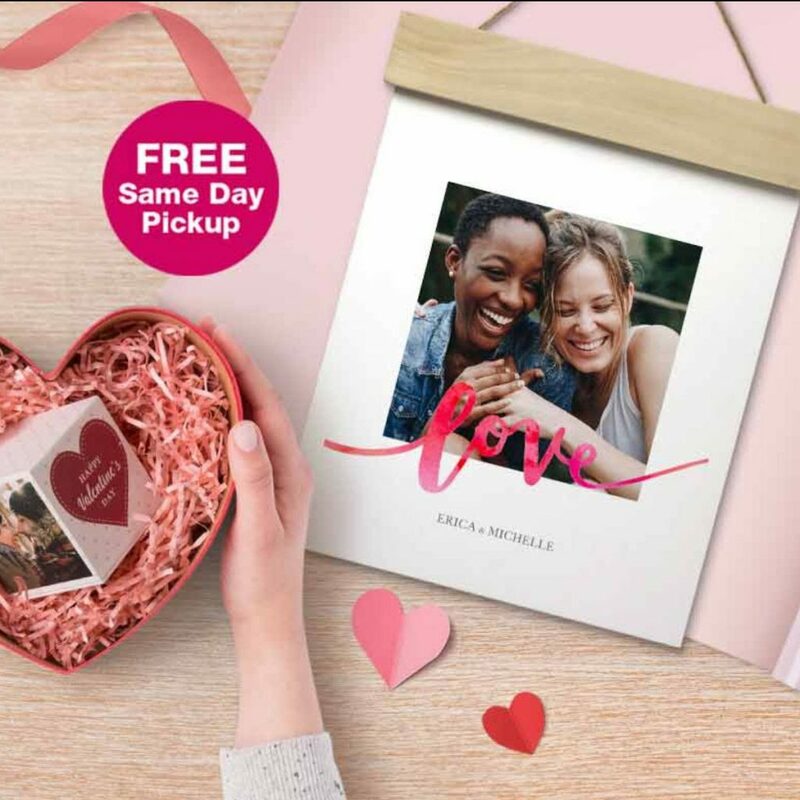 All you need is love to create the perfect Valentine’s Day Photo Gift. 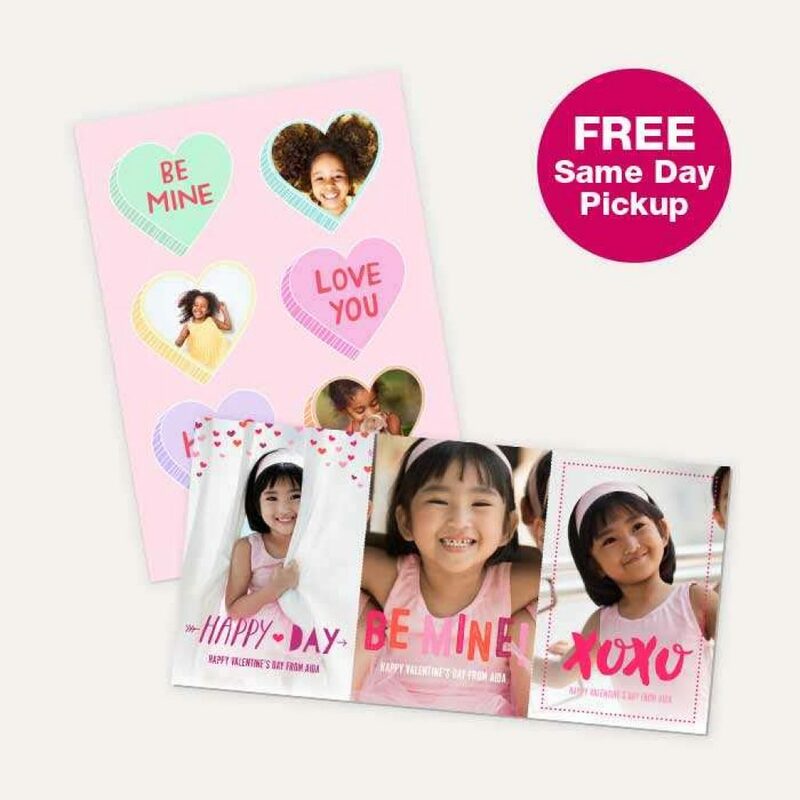 Time to show them how much you (conversation) heart them. 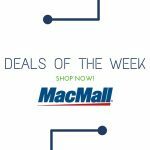 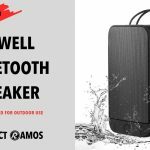 Macmall End of The Year Deals!